Japanese brewery Takara Shuzo announced on 19th September that it had purchased Tazaki Foods, the UK’s largest distributor of Japanese food and drink, on 24 September. Tazaki Foods has been supplying authentic Japanese ingredients, including rice, sake, and mirin, to Japanese restaurants and other trade customers since 1978. Projected revenue for Tazaki Foods for the year ending December 2013 is £24 million. 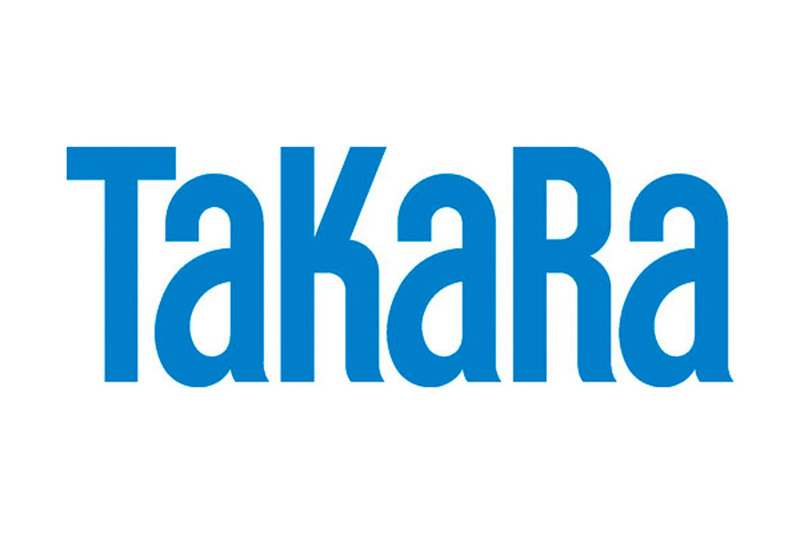 Takara Shuzo first became involved in the Japanese food and drink export business in 2003, when it purchased a French wholesaler in 2003, and now has a number of offices across Europe. Aware of the difference in food culture between continental Europe and the UK, however, Takara Shuzo management made the decision to purchase a local distributor, in order to leverage the local expertise required to successfully break into the British food and drink market.